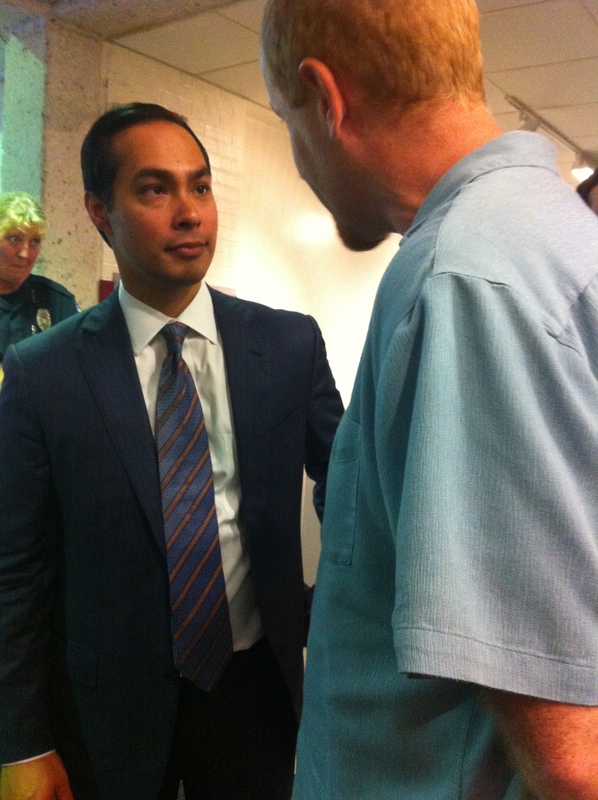 What a treat for me to be on hand yesterday for 2012 Democratic National Convention Keynote Speaker, San Antonio Mayor Julián Castro, who spoke at UALR today as part of the Winthrop Rockefeller Distinguished Lecture Series. The remarks this evening were fairly apolitical, at least in the typical partisan sense, and focused around meeting the challenges and seizing the moment resulting from the large demographic shift currently occurring in not only places like Castro’s Texas and throughout the American Southwest, but all throughout our country, including right here in Arkansas where between 2000-2010 the Hispanic population increased by nearly 115%. Having the chance to meet one of my political heroes and a future POTUS (¡Viva 2024!) following his presentation was a true honor. San Antonio Mayor Julián Castro told a packed audience at UALR that the way Americans approach shifting Hispanic/Latino demographics will have “fundamental consequences” for America’s future role in the world. Castro was delivering a talk on “The Political Implications of Shifting Demographics in the 21st Century” at UALR’s Stella Boyle Smith Concert Hall Tuesday, Sept. 17. His lecture was supported and presented through the Winthrop Rockefeller Distinguished Lectures series, one of the most popular UALR campus events. The consequences will be felt in particular in states like Arkansas, where there has been a 114 percent growth in Hispanic and Latino communities, Castro said. The shifting demographics affect not only who is voting in America, he said, but also the electoral outcomes as well as the conversation about which issues are important. “We have a young and growing minority population, and we have an aging, non-Hispanic, white community, both with different life experiences,” he said. These differing experiences produce people who see issues quite differently, according to Castro, who added that the changing demographics can either be an “asset or an albatross” for the U.S.
Castro added that for the first time, other countries are producing students who can outcompete American students. It is in America’s best economic interest to address the accessibility of education to minority populations, he said. “If we ensure our young people receive an education, we ensure another century of American prosperity and dominance,” he said. 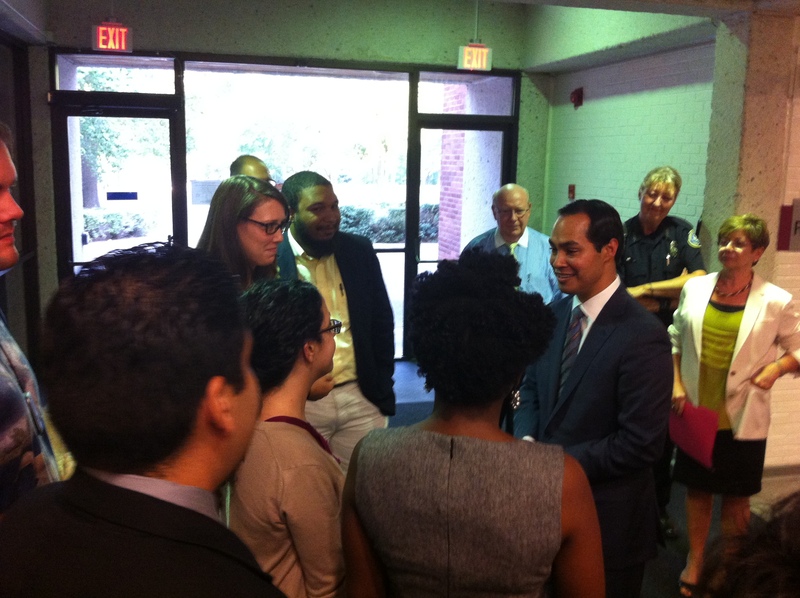 Earlier in the day, Castro met with UALR students for a master class in which he hit on similar themes. He spoke about ways to improve higher education accessibility, such as San Antonio’s recent addition of Café College, a one-stop center offering guidance on college admissions, financial aid, and standardized test preparation to students in the San Antonio area. When asked by one student about his political plans, Castro said he intends to serve out the rest of his term as mayor and then run for the office again in 2015. 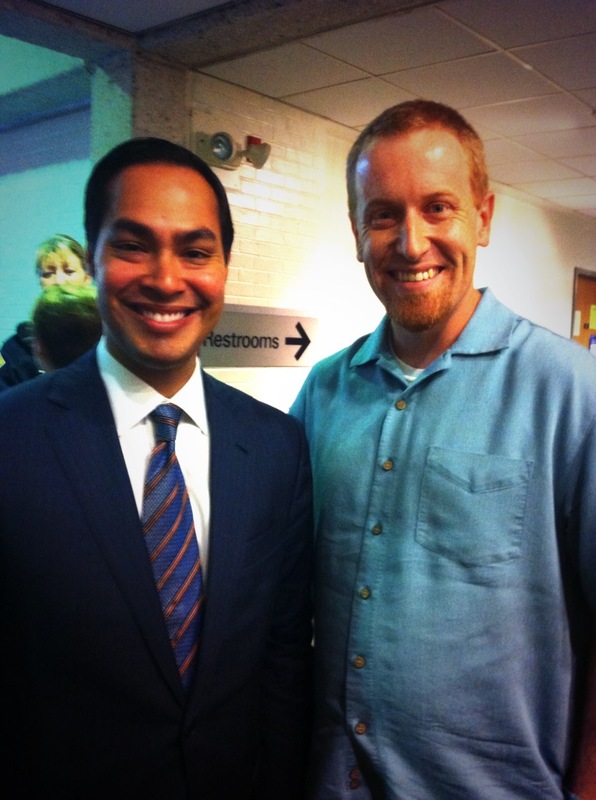 A San Antonio native, Castro is the youngest mayor of a top 50 American city. He won reelection last year with more than 80 percent of San Antonio’s vote and delivered the keynote address at the 2012 Democratic National Convention. Underwritten by the Winthrop Rockefeller Foundation, the lectures bring nationally known speakers to the Little Rock community, including anthropologist Dr. Richard Leakey and civil rights leader Julian Bond. GOP golden boy, AR-04 Rep. Tom Cotton, added his voice to the recent media flurry of George W. Bush revisionism that has preceded today’s Bush Center opening ceremonies. Though Cotton’s remarks on the House floor yesterday were a clear attempt to score a few cheap political points out of the Boston Marathon bombing events by blaming them on President Obama, his brief diatribe revolved around the rather peculiar argument that President Bush actually had a pitched a perfect game when it come to keeping the country from being victimized from terrorism on our own soil . . . you know, except for that 9/11 thing. A week after the Boston Marathon bombings, the first successful terrorist bombing on U.S. soil since 2001, a Republican freshman Congressman made an invalid argument that President George W. Bush did a better job keeping America safe from terrorism but failed to mention the 9/11 attacks. What gall, huh? Now let’s take a quick trek down memory lane, shall we? Despite his best effort to deliver a soldier’s impassioned plea, Cotton’s selective memory and overly-prepared remarks sure have the feel of being just another dose of typical GOP template-politics, complete with the standard list of talking points that have no doubt been distributed to Fox News & Co. to be subsequently repeated by every Rethug making the media rounds right now. 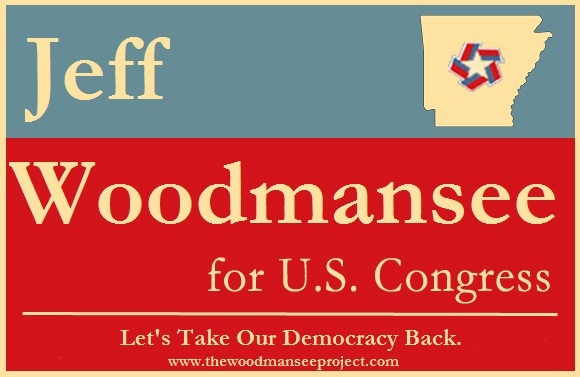 And I’d venture to guess there’s a real good chance it’s Lil’ Billy Kristol behind this push as another way to raise the profile and national ambitions of his shining star from Yell, AR. 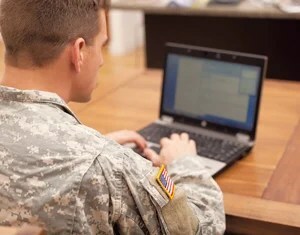 Because otherwise it’s awfully hard to believe that one could claim Mr. Obama has been “failing” when it comes to protecting the American homeland, then attempt to “yada, yada, yada” the fact that on 9/11 that same homeland lost nearly 3,000 innocent people because of Al Qaeda reaching its targets. Presidential leadership amounted to some spoiled twit who had opted for “My Pet Goat” instead of briefings like “Bin Laden Determined to Strike Inside U.S.” that day, did it not? On top of the blatant hypocrisy of ignoring that failing, this disengenious “since 9/11” count also leaves out the anthrax attacks that soon followed, the Richard Reid shoe bombing, dirty bomb schemer Jose Padilla, the shooting at LAX in 2002, as well as the horrific shooting spree of murderers Mohammed and Malvo, the two Beltway-area snipers.